The company is located in Lafayette, Colorado, United States. 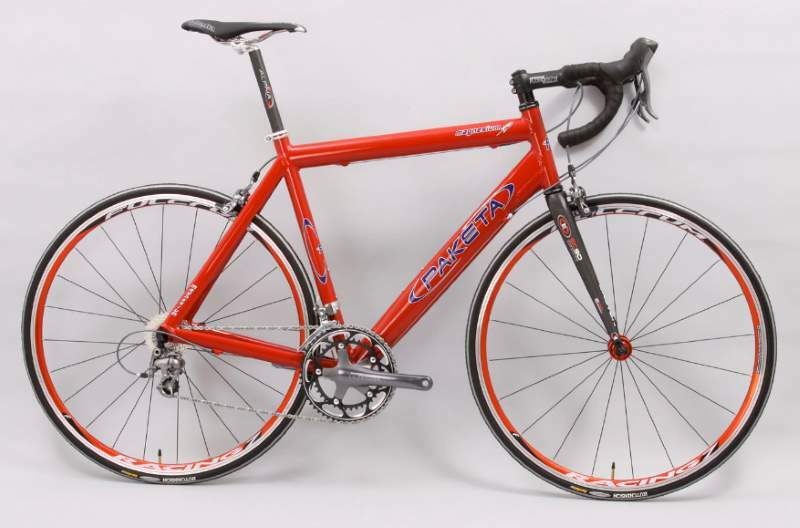 Jp Burow is the owner, designer, and frame builder of Paketa Custom Bicycles. He started Morgul Bismark Bicycles and ran Rainbow Cycle craft paint shop with his brother Mark. He began welding Magnesium frames for Paketa in the early 2000s then purchased the company in 2008.